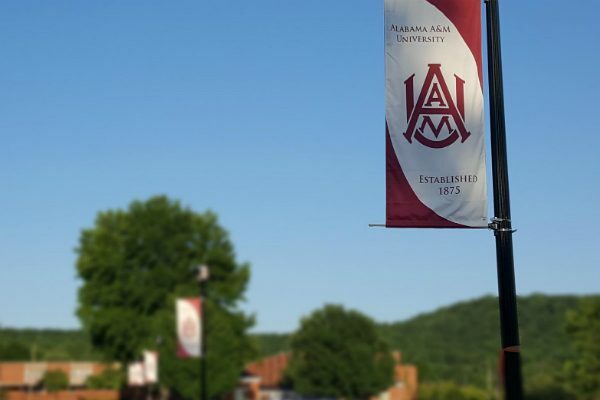 Alabama A&M University made its way onto our 10 Worst Colleges for Free Speech list this year for having the most “red light” rated policies — those that clearly and substantially restrict free speech — out of the 466 total colleges and universities in our Spotlight database. It has plenty of “yellow light” rated policies too, which are more vague restrictions on protected speech, but its ban on “moral turpitude” stands out among the crowd. It’s an exceedingly vague and confusing phrase, and could too easily be applied by administrators to punish constitutionally protected speech. As a result, the policy has earned our Speech Code of the Month designation for the month of April. You can be forgiven for not knowing what the phrase “moral turpitude” even means. Generally, it’s a legal concept applied most often in immigration law for distinguishing between crimes that shock the public conscience and other offenses. But Alabama A&M’s student handbook provision doesn’t even ban “crimes involving” moral turpitude, it simply says moral turpitude is banned, defined by the university as “[a]n act of baseness, vileness or depravity which brings shame to the University and is in contradiction to the letter and spirit of the University’s Code of Conduct, good citizenship and ethics.” Possible sanctions range from a fine to indefinite suspension. This definition casts such a wide net that it’s not hard to imagine what sort of expression could be caught up in it — one only needs to look at recent FIRE cases. Even if Alabama A&M’s policy isn’t applied by administrators to investigate or punish protected expression in practice, its presence in its student handbook may have a chilling effect on speech. After all, when students see they can be thrown out of school for something so subjective, they’re likely to temper their speech, rather than press their luck. This is an unacceptable outcome at a public institution like Alabama A&M. Instead, the university must revise this and its other speech codes to meet First Amendment standards. If you believe that your college or university’s policy should be a Speech Code of the Month, please email speechcodes@thefire.org with a link to the policy and a brief description of why you think attention should be drawn to this code.